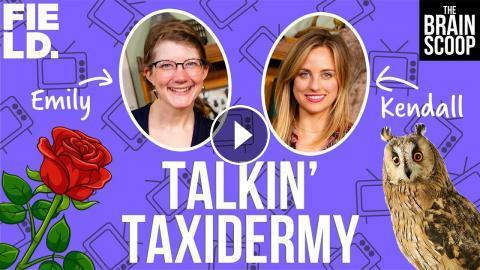 ﻿ Talkin' Taxidermy w/ the Bachelor's Kendall Long! Talkin' Taxidermy w/ the Bachelor's Kendall Long! We have a super special guest in the studio this week-- ABC's The Bachelor season 22 contestant KENDALL LONG! Kendall came on the show to talk about sharing her love of taxidermy with the reality show's broadcast audience. Would Chris Harrison Ever Consider Being "The Bachelor" Himself? ‘Bachelor’ Star Fears Future Miscarriage: Is This Going to Happen Again? Arie Luyendyk, Jr. Says THIS Part of His Life Is "Suffering" Because of "The Bachelor"